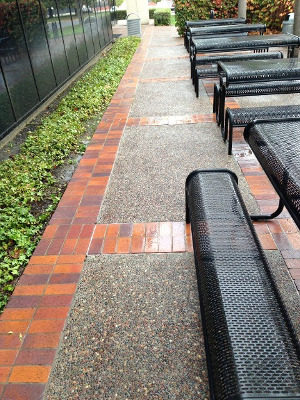 Experience a clean on the exterior of your home or commercial building unlike ever before when you choose pressure washing and gutter cleaning services from Eco Clean, Inc. in San Mateo, California. By utilizing our services, you're creating a sanitary, welcoming environment that guests and customers alike will enjoy. We use state-of-the-art equipment that uses a hot or cold water system. The hot water system helps with the removal of hard-to-remove stains that cold water can't, as well as help remove oil stains. With temperatures reaching 220 degrees, know everything is truly cleaned and sanitized. Maintain the integrity of your home structure by having our company regularly clean your gutters. We recommend that you get your gutters cleaned annually depending on how many trees are around the property. Our gutter cleaning cleans out all of the debris and flushes out the downspouts, ensuring they are clear. Cleaning your gutters removes any excess weight caused by accumulated debris, which also clogs the gutter system. We will haul away all the debris. Over time, the face of the gutters fades and appears dull. As we clean your gutters, we also replenish them back close to their original colors by using our soaps. 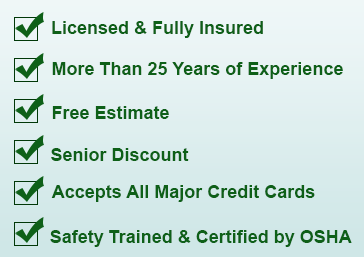 Contact us today for a free on-site estimate and trust our company's experience to provide an unmatched clean.